Discussion in 'Politics' started by Taco Gratis, Feb 12, 2019. Taco Gratis Often wrong, never in doubt. Yep almost any financial success story from green energy ends up being BS when looked into. Either federal taxpayers subsidized the savings or the article turned out to be misleading as hell. A simple way to see how it turns out is the power rates for these areas that go green crazy. California is now hoping to get out of some of their green nonsense in their utility bankruptcy proceedings now. Claiming that ones intent is "clean energy" and low emissions while banning nuclear option says it all. While the green new deal is a pipe dream, the cost of new wind and solar has dropped dramatically in the last decade. I have no problem with nuclear, but to build new plants with the safety standards demanded today is god awfully expensive. I do think it would be worthwhile to invest in some standardized nuclear build-outs that would bring down cost and maintain high standard of safety. Problem is for now it would have to be subsidized, like alternative energy, because it isn't any where nearly as cheap as natural gas. But wind and solar kills birds and lefties must stop it. Solar works in Cali, Zona, maybe Texas. It doesn't work in Meatchikin, NY, Virginia, most of the country. And batteries don't work when they are very cold or very hot. All those things need batteries. Batteries need plants to make them and mines to find the metals. And replaced often. We're not anywhere close. What they hell happened to hydrogen fusion cells? Kept hearing we were close to a break thru. Mini nukes don't sound to enticing. I really like hydro though. Not sure why the left doesn't push it. Of course, it freezes in the winter sometimes. The cost curve would go down if we invested in making more commercial nuclear plants and streamlined legal challenges/bureaucratic reviews. The last nuclear plant was finished in 1990 and didn't start operation until 1996--and this was after a 10+ year construction period. The problem wasn't that the technology isn't known about: it's the endless lawsuits and layers of bureaucracy that make it prohibitively expensive to build a commercial plant. Watts Barr of TVA stopped construction in 1985 after the damn thing was 80% complete. They made the decision in 2007 to complete her. She fired up in May 2016 and was fully sending power to the grid in October 2016. Virgil Summer units 2&3 in South Carolina were approved for a brand new construction license by the NRC in 2012. They officially began pouring concrete in 2013. Then Westinghouse went bankrupt in early 2017, who had a 55% stake in the project. So the whole damn project was terminated in late 2017. They say at that point it would have cost $7 billion to complete. I had to flee that field in 2004 because I could see the writing on the wall. 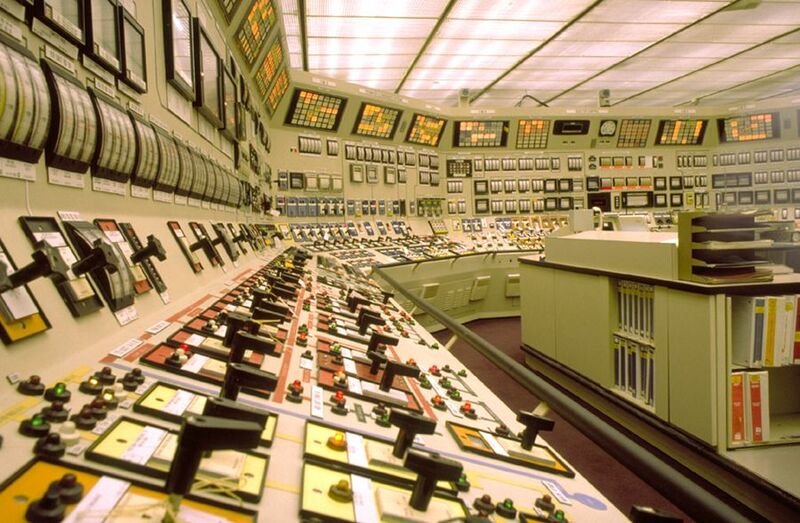 Since then, 10% of the US nuclear fleet has been permanently shutdown. It's sickening to me. Thanks for the added context and firsthand details. You bring another point to bear: with dimming prospects for the future, skilled labor leaves for other professions--which only drives up the costs even further for operating the plants. The roughly 80 that are left and running are very profitable though but it has a very aging professional workforce So in reality, "our" only real option is to keep them running for as long as possible because nobody is going to build a new one here. All of the initial original licenses given by the NRC were 40 year licenses. Straight up 40 years from the time the key was initially turned. So a few years ago, all the big utilities were like: yeah, but I have to be shut down every 18 months for 3 months to refuel it, and I had this huge repair back in 1982 and I was shut down for 2 years, etc, etc, etc. So the NRC caved, and will now allow for license renewal and extension for up to another 20 years. It is NOT easy to get that renewal. The 15 plants that have closed in the last 15 years said, "Fuk it, we aint even going to try." Crystal River here in Central Florida wanted to, but they totally botched a massive $1B repair project and so the only thing they could do was close it at that point. Nah, I was a dorky engineer who designed the fuel going into our plants. Those actual operators made some damn good bank though. The eventual goal would have been to go to operator school. The truth is the left hates all energy, even solar and wind. Apparently they want to sit in the cold and burn sticks..... but they don't want us to burn anything either. I kinda wish we had invested in more nukes. 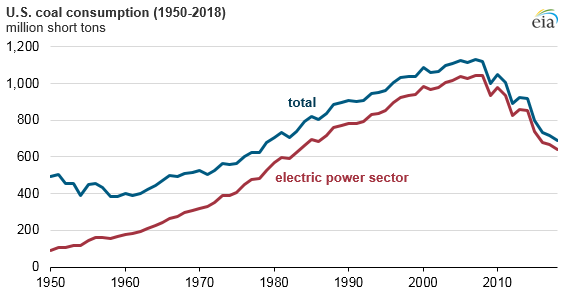 But fact is it isn't economically viable in the US with cheap natural gas, unless we are willing to subsidize it for energy security reasons. A question for Cats, given your affinity for Taleb, and his preference for distributed risk vs concentrated / centralized risk, which increases likelihood of catastrophic black Swan events (I am sure I'm somewhat misstating this, but I hope you get what I mean) , how does nuclear energy fit into this, where one nuclear disaster, however unlikely, could negatively affect the whole country or even the world? I recall some conversations of some pretty terrible potential outcomes from Fukishima that thankfully didn't come to pass. Even the Saudis are wanting to fire up some natural gas plants. Natural gas is killing nuclear AND coal (which I had been saying during the Obama years). Can't burn wood either..while the c02 is carbon neutral, burning wood also releases nitrogen dioxide and methane.